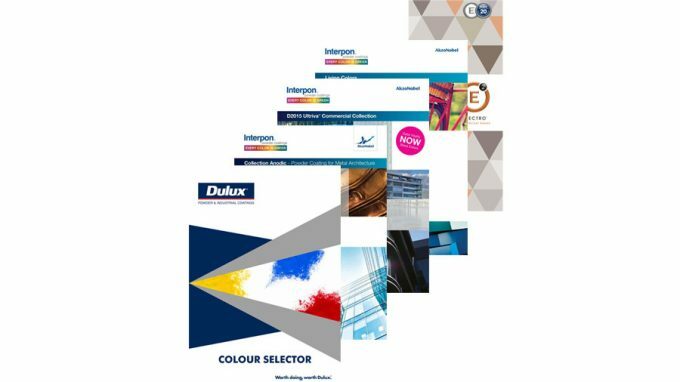 We have uploaded all the latest colour charts from Dulux & Interpon to help you find the right colour for your project. We have also created a new chart of our own for our anodizing colour range. Head over to the downloads page to check them out.